French has a significant impact on Vietnamese bakery. This airy bread would require a have to be very patient baker. 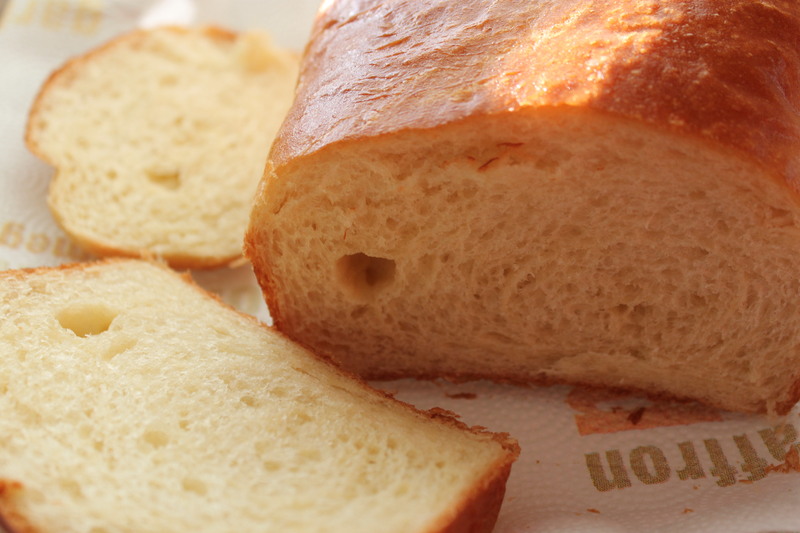 Baked things like brioche contain lots of butter, which is the cause of making yeast “freezed”. Well, that hassle really gives you the lightest airy bread ever. 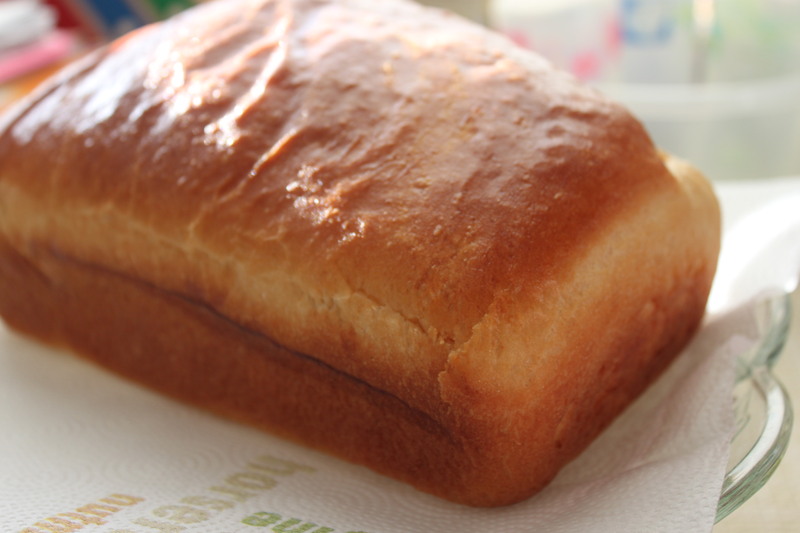 Enjoy brioche simply with a cup of cold milk. Even the leftover of brioche can yield a perfectly tasty bread pudding! – Warm the milk + cream + 1 tsp sugar just until you can touch your finger in. Add the yeast and let it rest to foam for 15 minutes. If you can see the bubbles, your yeast is still working well. – Add 1 cup of flour into the yeast liquid. Use one of your finger to mix. At this step, you just want the flour incorporate with the liquid roughly so it’s unnecessary to overmix it. Add the remaining half a cup of flour onto the starter and let it rest for 30-40 minutes. – When you see your starter rising to triple its original size, add all the dough ingredients to the starter, except the butter. Be cautious, butter would “freeze” your yeast so always reminisce to add the fat ingredient to any bread recipe when all the dry ingredients are incorporated with the liquid ingredients. – Mix the dough at the low speed of your stand mixer. Add slowly the room temperature butter, 2 tbsp at a time until all the butter incorporate with the dough. – Next morning, shape the dough into 2 bread pan and wait until they rise to double or even triple. It may need 2 – 3 hours to rise to perfect size before baking. – Brush the brioche with egg wash. Don’t brush too much egg wash so that the bread can’t rise well in the oven. – Bake in 15 minute preheated oven at 375 F for 25-30 minutes or until the brioche reaches the golden brown. This entry was posted in bread, French and tagged bread, french. Bookmark the permalink.